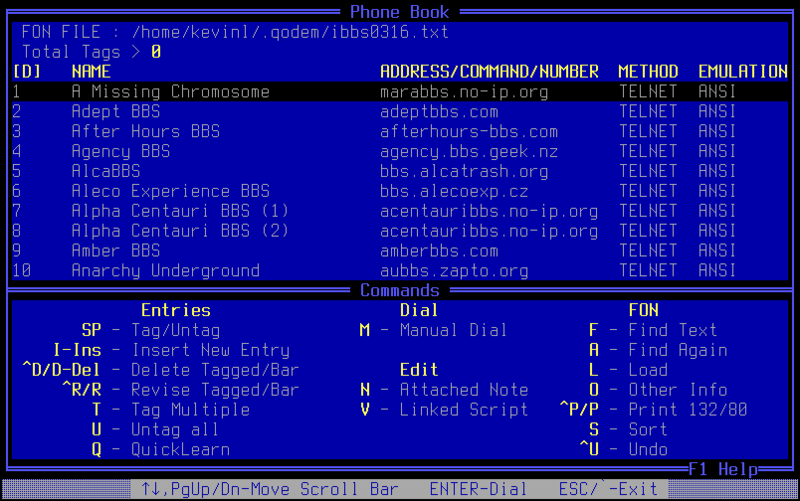 Text files on setting up BBS under windows envinronment. X00 will not work with Windows! runs all the BBS and D'Bridge. needed if running a high speed modem in Windows. RDB.PIF...........PIF file to start BBS in Windows. TELIX.PIF........PIF file to run Telix in Windows. months now and LOVE IT! * Set all your Communications at 100 background and 100 foreground. to use all it needs). appears to choppy on my 386/25 CPU). configurations could be improved would be welcomed.